I'm sorry for the late information. It has been announced at last. 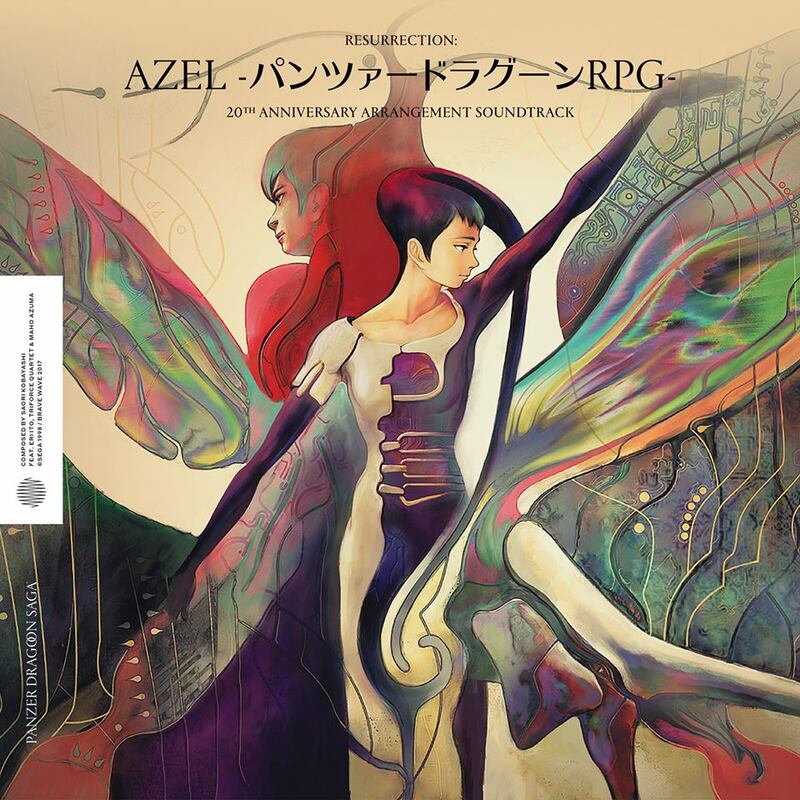 The “Resurrection: Panzer Dragoon Saga 20th Anniversary Arrangement” for digital, CD & vinyl. It will be released on 29th of January. I don't have old data anymore. This release will be a remake. I've added a little bit of fun to it. I'll be happy if everyone listens to this new release. I hope you enjoy my latest work.